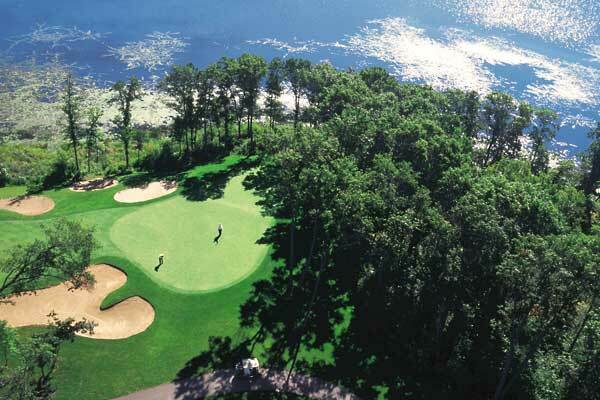 The crown jewel of Brainerd golf courses, Golf Digest has rated the Dutch Legacy at 5 stars, making it one of only 24 five-star public courses in the U.S. for 2009. Brilliant design blends with the beauty of an Audubon Signature Sanctuary course, designed by Robert Trent Jones, Jr. 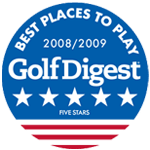 The design showcases a skillful blend of par 3s, 4s and 5s, resulting in an exciting level of playability for all levels of golfers. At least five sets of tees are positioned on each hole.